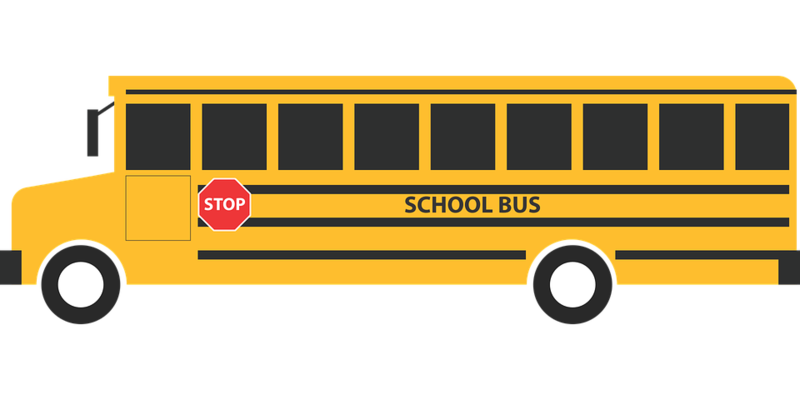 Please find the password protected bus route document here! An email was recently sent with the password. Please check your email spam folder if you did not receive this email.